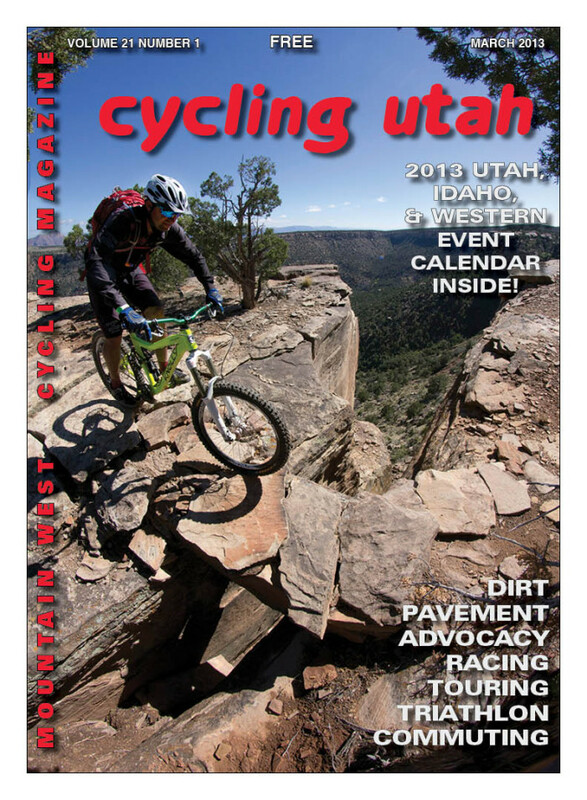 Cycling Utah’s March 2013 Issue is now available as a PDF (9 mb download), Pick up a copy at your favorite Intermountain bike shop or other location! Over the years the Frozen Hog has seen conditions ranging from epic mud to icy hard pack. 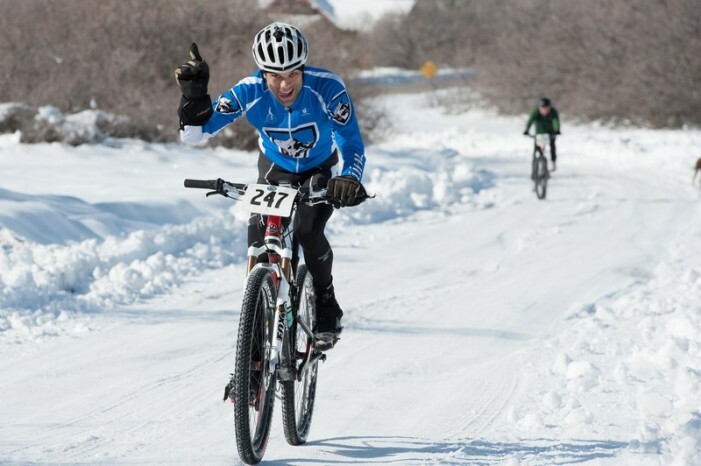 At it’s worst the race can be a slushy contest of bike pushing. This year the Snow Gods favored racers with 18 inches of snow four days prior to the race. 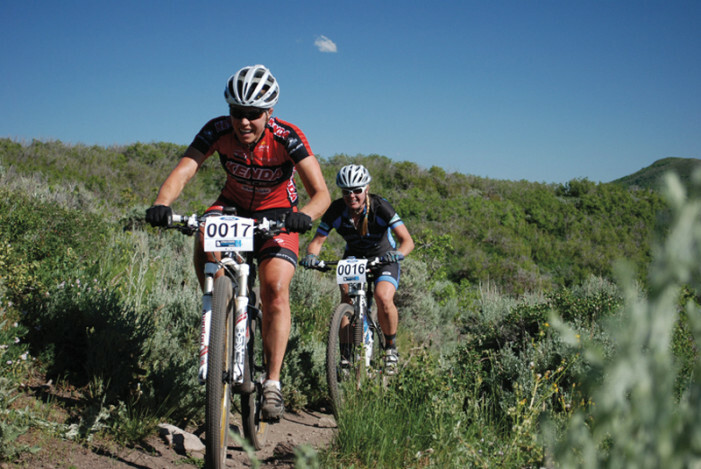 The second race of the inaugural Utah State Championship Series (USCS) took place just outside Park City, Utah, in lovely Round Valley on June 25, 2011. Actually, the original 29ers were multi-geared hard tails. It seemed like, however, that the single-speed riders were among the first to really take advantage of the larger wheels. Riding a single-speed is all about carrying momentum, and that is one of the main benefits of the 29 inch wheel. Now, 15 years into their current form, the big wheel is gaining favor among all categories of riders including all-mountain and elite cross-country racers.